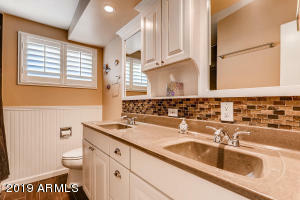 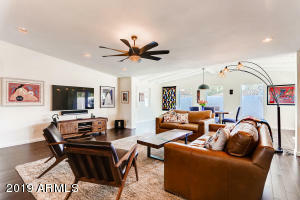 Rare Haver Home in True Arcadia! 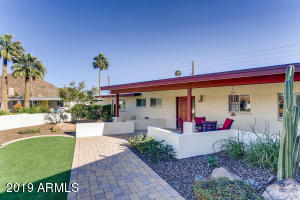 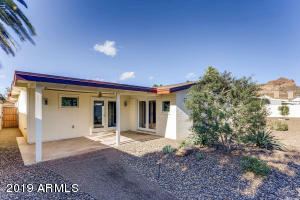 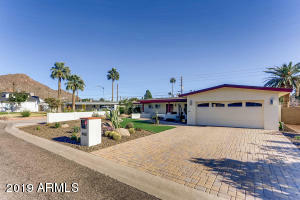 Regardless of whether you are a fan of famed architect Ralph Haver's Mid-Century design or not, this pristine 4 bed/3 bath Arcadia home has been tastefully updated and improved from head to toe. 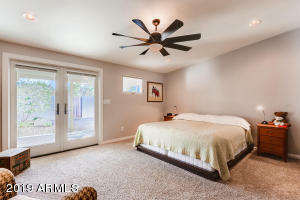 Open floorplan with Haver's signature vaulted ceilings, featuring an abundance of natural light. 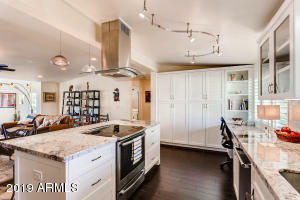 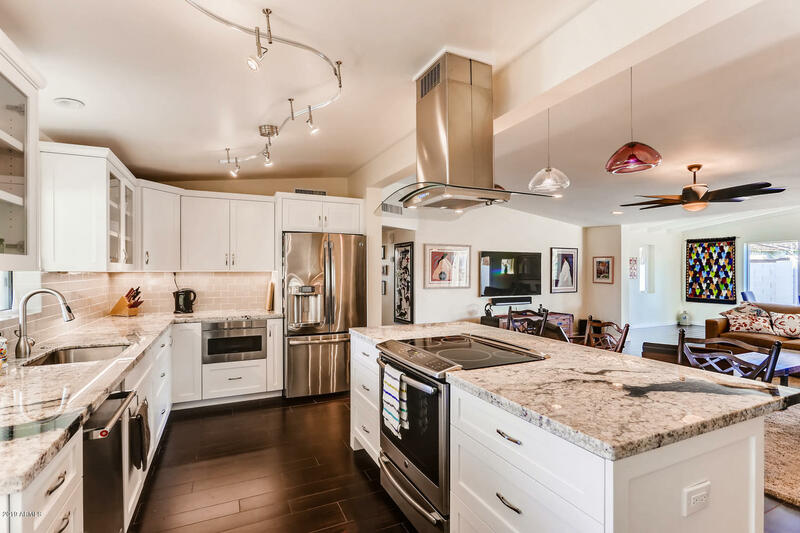 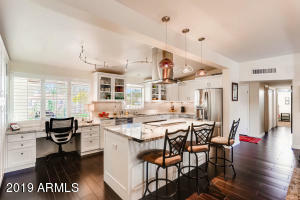 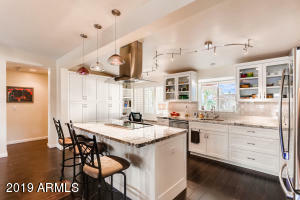 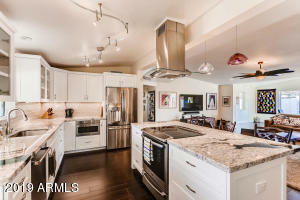 Spectacular kitchen with white shaker, solid wood, custom cabinetry, gorgeous granite counters, and large cooking island, perfect for entertaining. 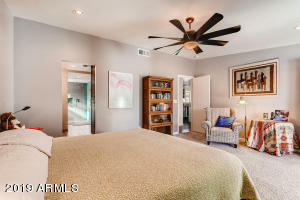 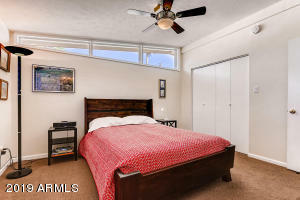 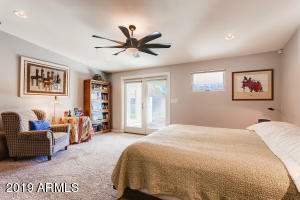 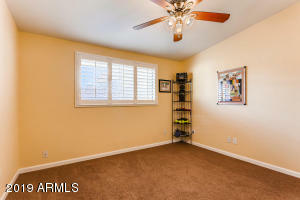 Split master suite with vaulted ceilings and sophisticated design.Tankless H2O heater, Trane Ac's, and low maintenance yard with mountain views. 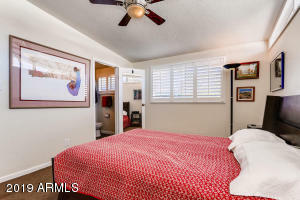 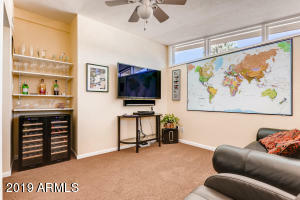 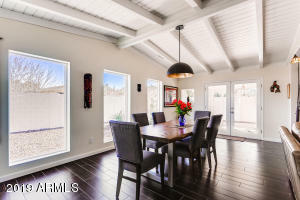 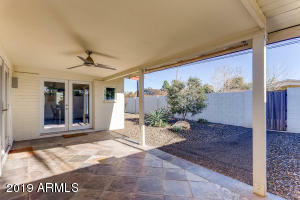 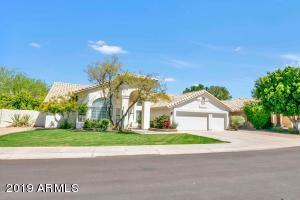 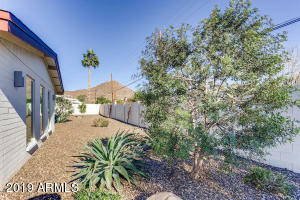 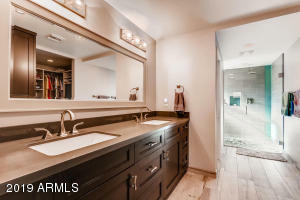 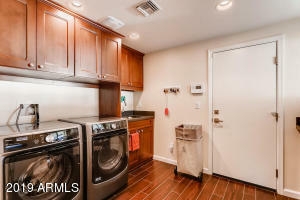 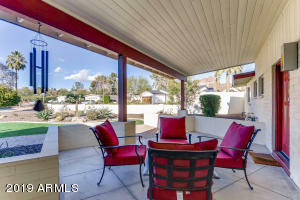 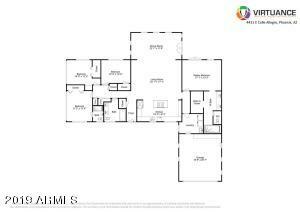 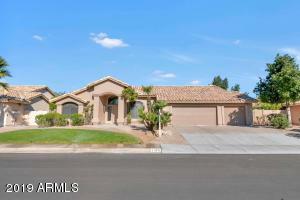 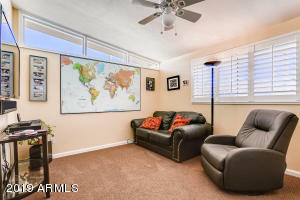 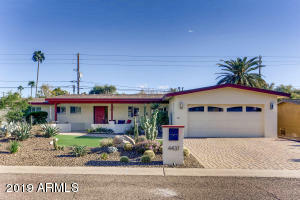 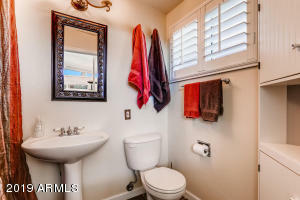 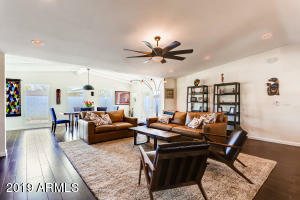 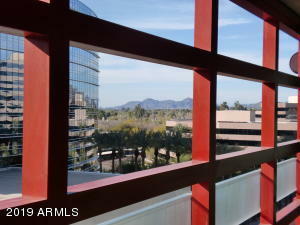 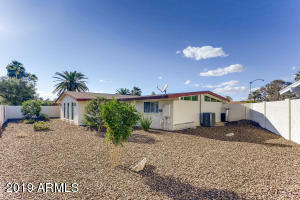 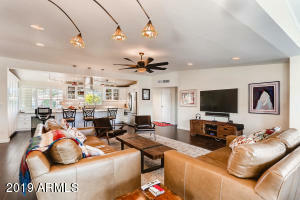 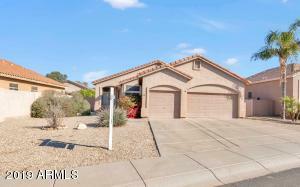 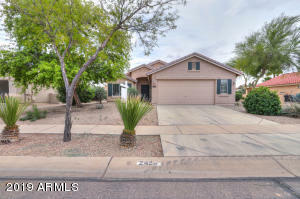 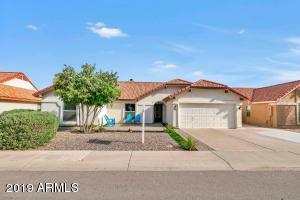 Of course this home is in Arcadia Proper--walking/biking distance to Arcadia's best dining, shopping and nightlife, not to mention Hopi-Arcadia schools!